Since Universal AV will not be accessible during this time, please make use of the second opinion scanning feature whenever SecureAPlus Application Whitelisting blocks anything. Furthermore, if you have installed SecureAPlus with the offline AV, especially if you are a Premium user with the Offline AV powered by Avira add-on, you can rest assured that you have a reliable anti-virus engine that can diagnose threats locally while Universal AV is undergoing maintenance. 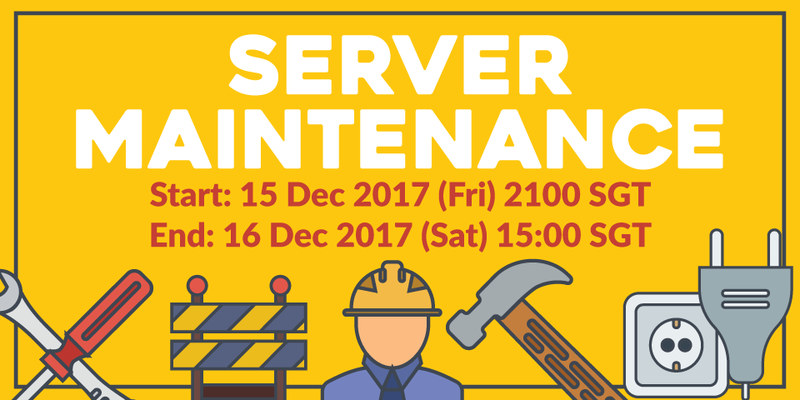 The maintenance is to ensure that SecureAPlus servers continue to operate reliably. We appreciate our users patience and understanding regarding this matter.